In 2017, the Company received an award from Lithuanian Confederation of Industrialists as a Successfully Working Company. 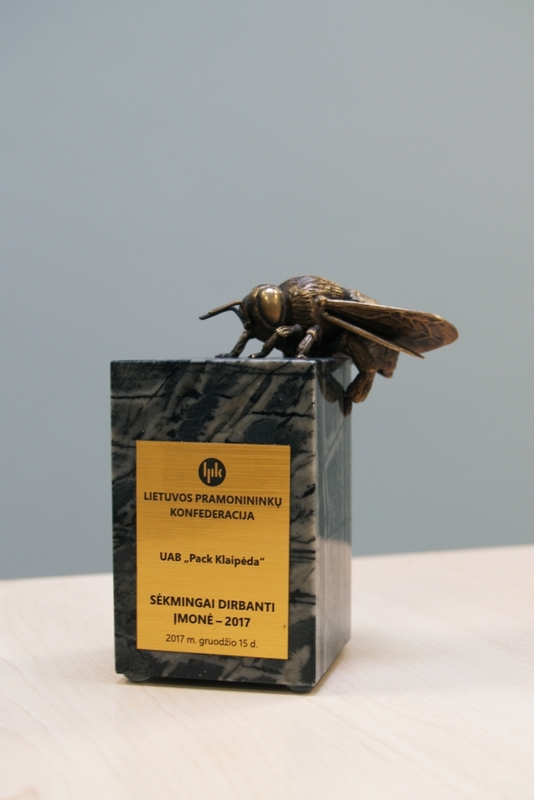 In 2016, the Company received an award from Lithuanian Confederation of Industrialists as a Successfully Working Company. In 2016, the Company received an award from Lithuanian Confederation of Industrialists as an Exporter of the Year. 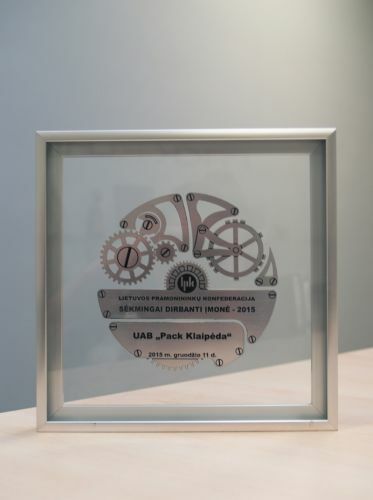 In 2015, the Company received an award from Lithuanian Confederation of Industrialists as a Successfully Working Company. In 2015, the Company received an award from Lithuanian Confederation of Industrialists as an Exporter of the Year. 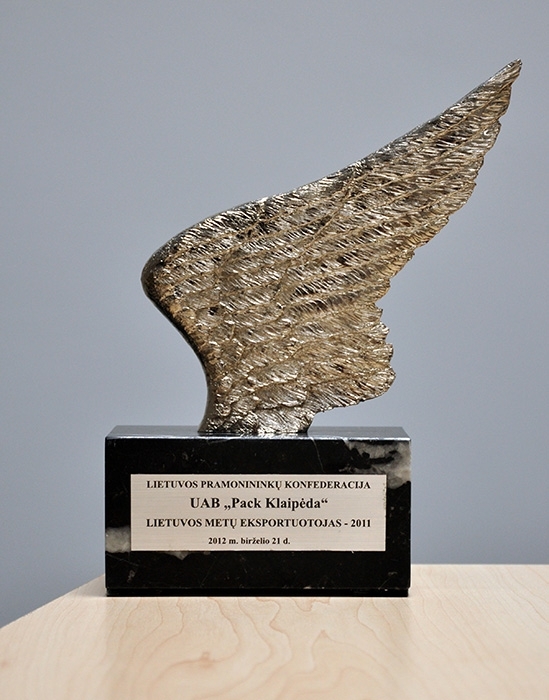 In 2014, the Company received an award from Lithuanian Confederation of Industrialists as a Successfully Working Company. In 2013, the Company received an award from Lithuanian Confederation of Industrialists as a Successfully Working Company. 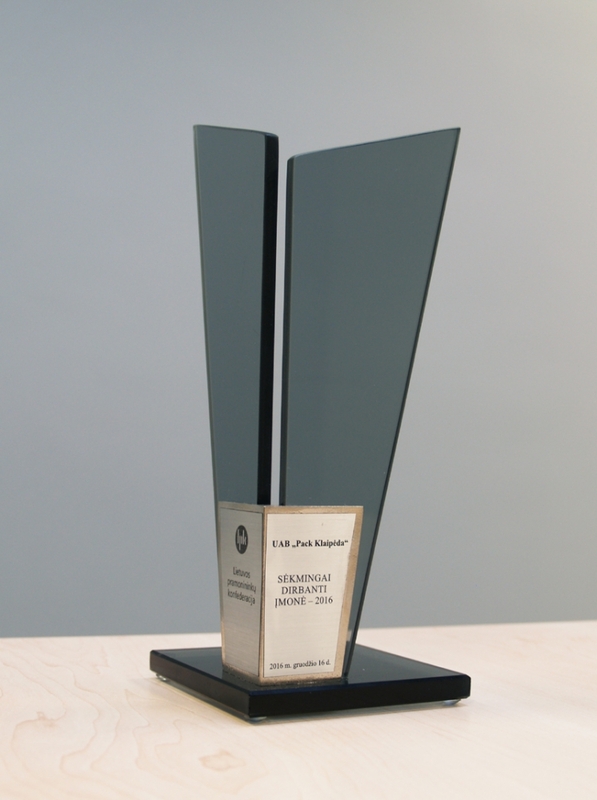 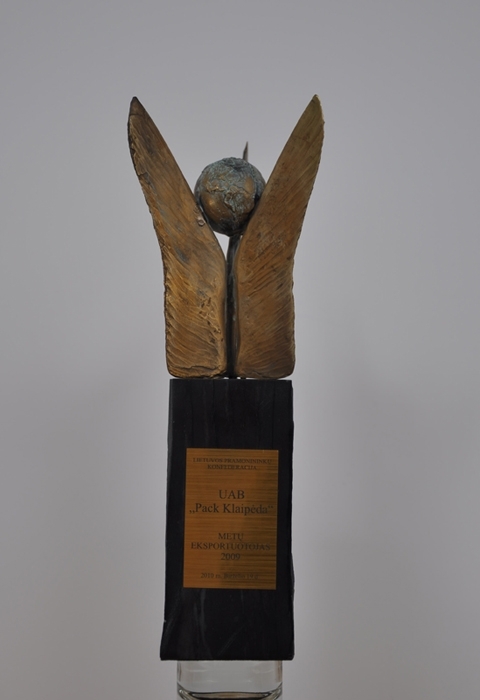 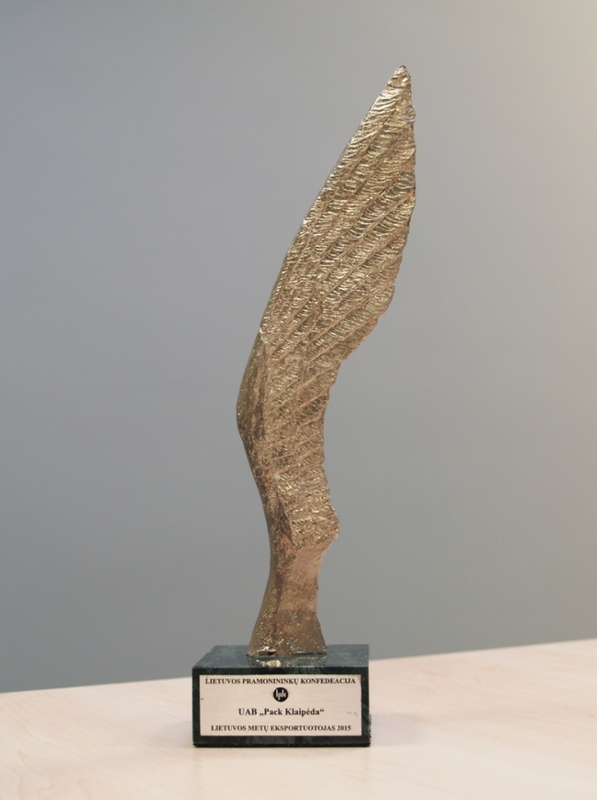 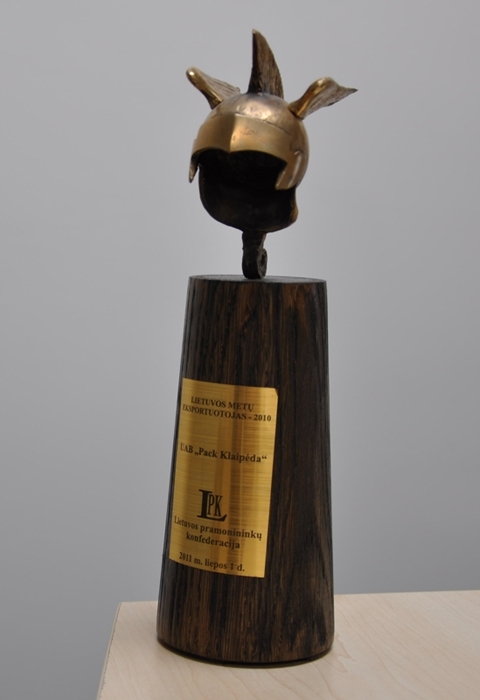 In 2013, the Company received an award from Lithuanian Confederation of Industrialists as an Exporter of the Year. 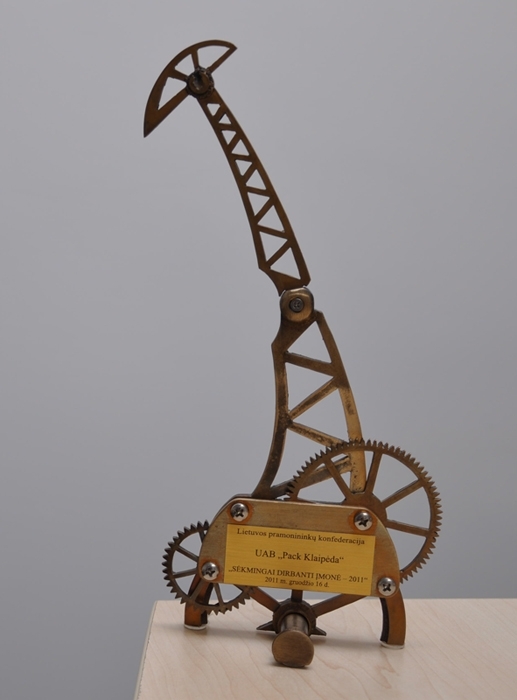 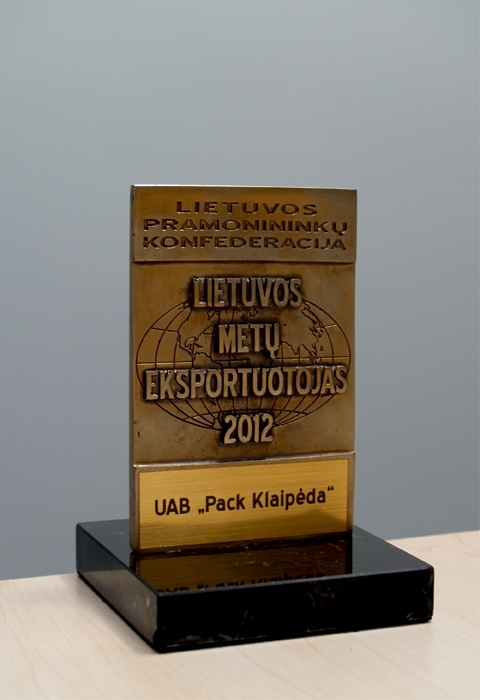 In 2012, the Company received an award from Lithuanian Confederation of Industrialists as a Successfully Working Company. 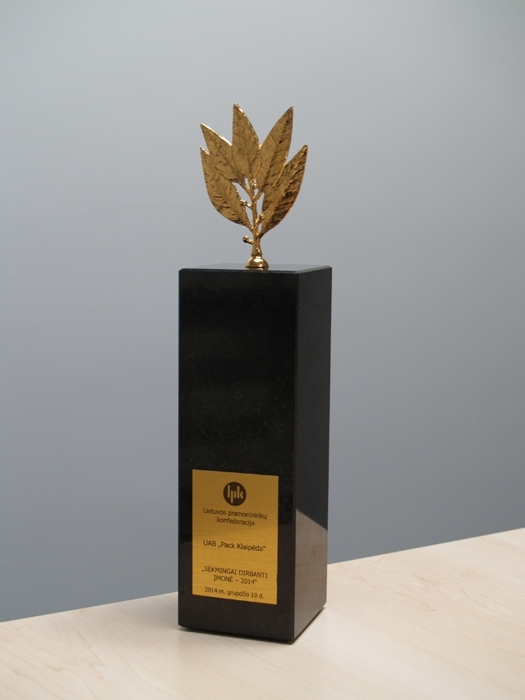 In 2012, the Company received an award from Lithuanian Confederation of Industrialists as an Exporter of the Year. 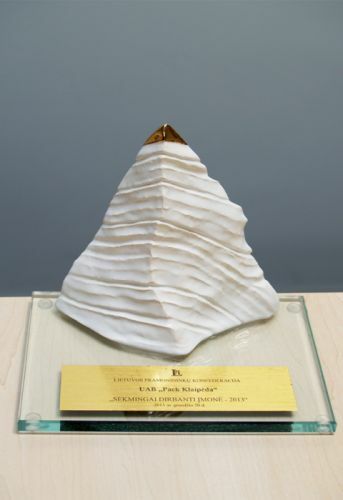 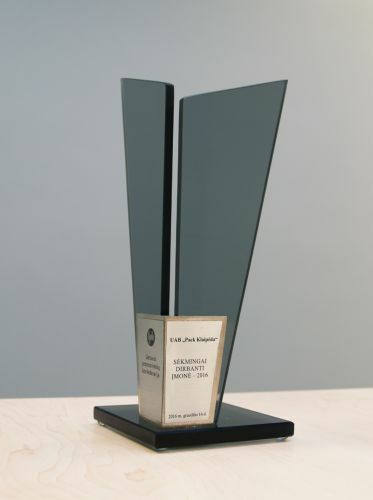 In 2011, the Company received an award from Lithuanian Confederation of Industrialists as an Exporter of the Year. In 2011, the Company received an award from Lithuanian Confederation of Industrialists as a Successfully Working Company. In 2010, the Company received an award from Lithuanian Confederation of Industrialists as an Exporter of the Year. 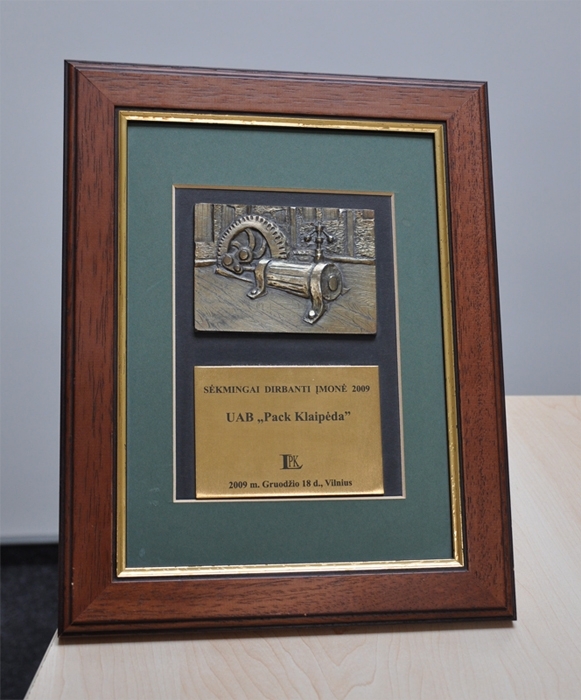 In 2009, the Company received an award from Lithuanian Confederation of Industrialists as an Exporter of the Year. 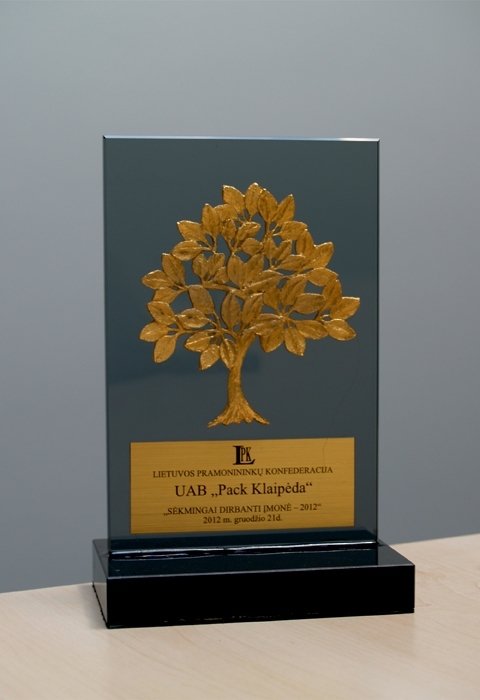 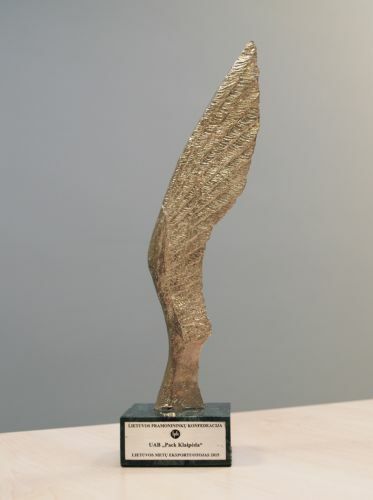 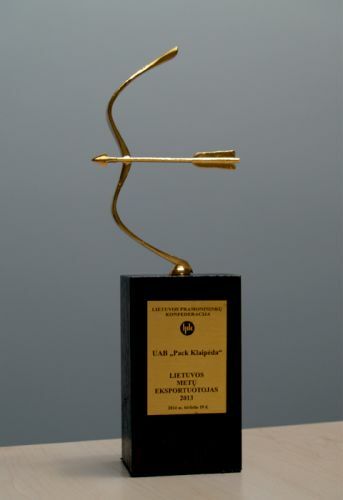 In 2009, the Company received an award from Lithuanian Confederation of Industrialists as a Successfully Working Company.